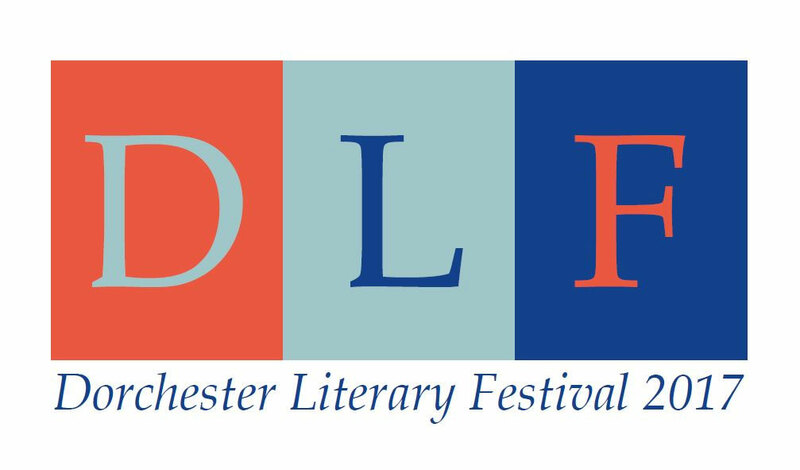 What Is the Dorchester Literary Festival? The Dorchester Literary Festival is an annual event that takes place in the Dorchester area. 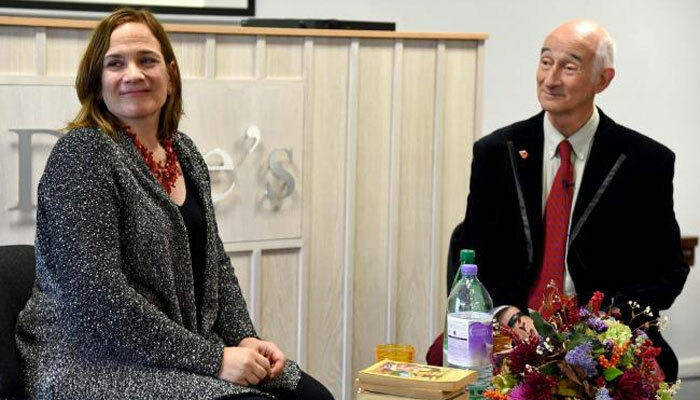 Currently in its 3rd year, the festival celebrates the work of Britain’s best-loved writers including Tracy Chevalier, Thomas Hardy, William Barnes and Ian McEwan. The festival itself is made up of lots of different events over Dorset that take place at various venues and different dates. The first event takes place on the 18th October at 11 am and is followed by over 25 additional events before finishing on the 22nd October. Each event is based on a book or author and includes a discussion, read along, or presentation by the author. If you’ve ever wanted to meet your favourite author, get one of your books signed, or just meet other book loving enthusiasts, then this festival is for you. Featuring authors and celebrities such as Christopher Biggins, Val McDermid, Ian Mortimer and Tracy Chevalier, the events cover a whole range of literature from crime and fantasy to even autobiographies. Each event typically lasts a few hours and there is plenty of time for questions, discussions and sneak previews of new material. Don’t think the festival is just for adults though; there are also a lot of child-friendly events that kids will love. Including performances from the Treehouse Theatre and the creative workshop with Darrell Wakelam, children can have plenty of fun while you take a well-earned rest! Tickets for the festival are £10 per event with some special events completely free for children. The chances are you won’t be interested in all of the 26 events scheduled, but it’s common for attendees to book tickets for multiple events throughout the festival. To view the range of events scheduled and their prices, be sure to visit their official website here. Planning on attending the Dorchester Literary Festival? With 26 events taking place over 4 days you’ll most likely need a place to stay. Here at the Springfield Country Hotel we have the perfect range of rooms available for everyone. Located less than a 16-minute drive away from the venues of the events, the Springfield is one of the closest and most accessible hotels in the area. Featuring many outstanding facilities including a gym, swimming pool, spa and sauna, the Springfield is the ideal place to relax after a long day. To book your stay with us and to see which rooms we have available, head on over to our online booking form below.